The alternative health community is raving over the supposed benefits of alkaline water. It gained popularity in recent years because it was found to have the ability to neutralize acid in the bloodstream, boost your metabolism, and enable nutrients to be absorbed more quickly by the body. 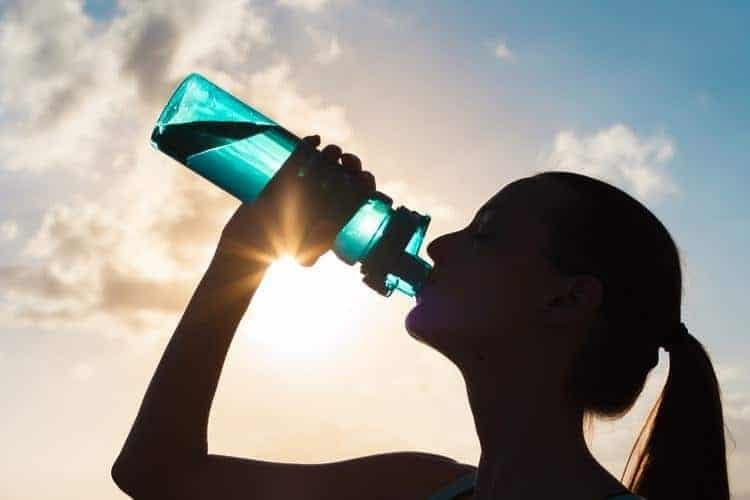 Basically, alkaline water has higher hydrogen or pH level, lowering the acidity of the water and increasing its beneficial effects, which also include increased energy and preventing signs of aging. 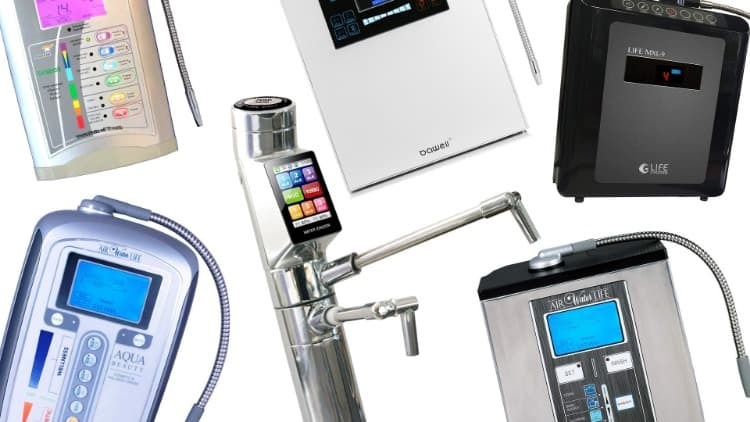 There are different types of alkaline water, which mostly depends on the pH level as well as the form of filtration process used. When tap water passes through the distillation process, it becomes slightly alkaline. 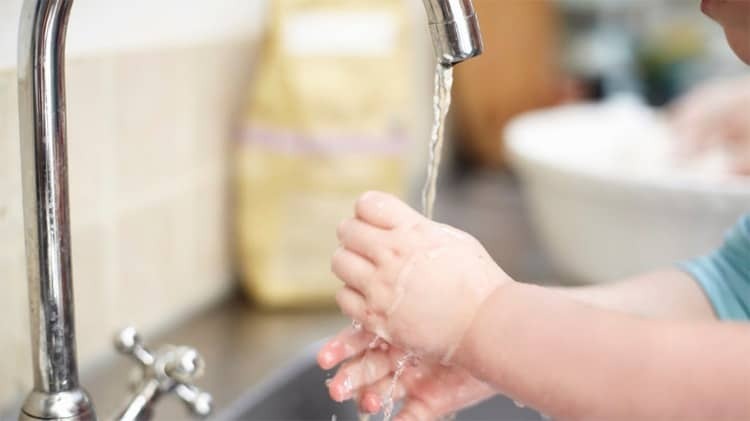 The removal of viruses, bacteria, and other contaminants from the water help raise its pH level. Any chemical or toxin in the water can make it acidic so once it is purified through distillation, it becomes safer to drink with a level of alkalinity in it. Ionization is another process that could help turn regular water into alkaline water. In this process, water is run through positive and negative electrodes. After the procedure, one part of water will come out acidic while the other becomes alkaline. 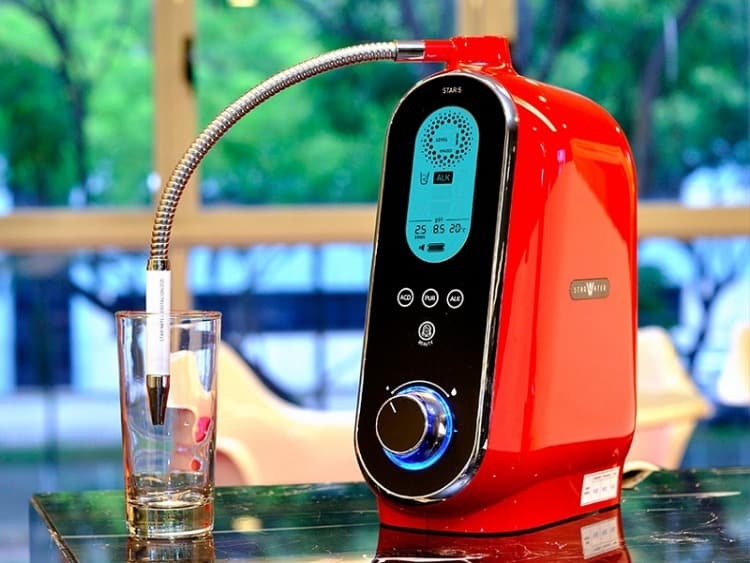 The ionizer, which is attached to the faucet to electrically enhance the pH level of your water automatically disposes alkaline water for your consumption. 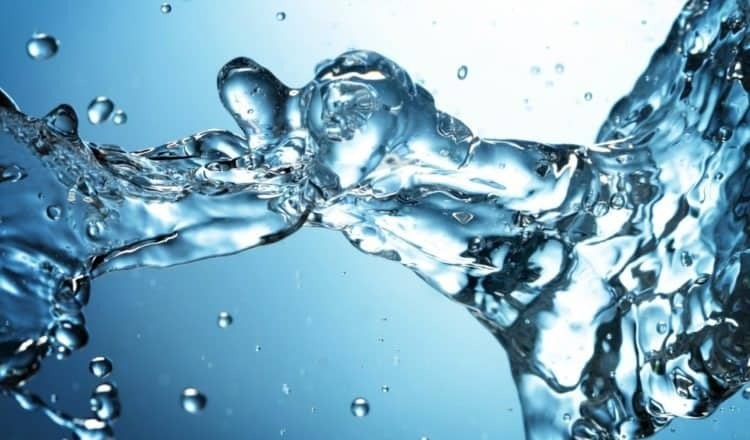 Experts claim that the process of ionization is more valuable because it puts antioxidants into the equation, making the water even healthier. Adding some ingredients to raise the pH level of the drinking water creates another form of alkaline water. These ingredients include baking soda, lemon, and store bought pH drops. Baking soda is known to have alkaline properties that may transfer to your water if you dissolve 600mg to 8oz of water. Lemon, on the other hand, is an anionic, which raise the alkalinity of water as it is digested. pH drops, which are available at health stores, have high concentrations of potent alkaline. They can raise the pH level of your water once mixed in right amounts. This type of water has the most common pH level of 7. It is found widely available in grocery stores or right at home, if you have a purifier or filter installed. It can be used for infant formulas and are also deemed ideal to take with time released medication treatments. With a significantly lower pH level than standard alkaline, this is the starter type for those who are new to alkaline water. 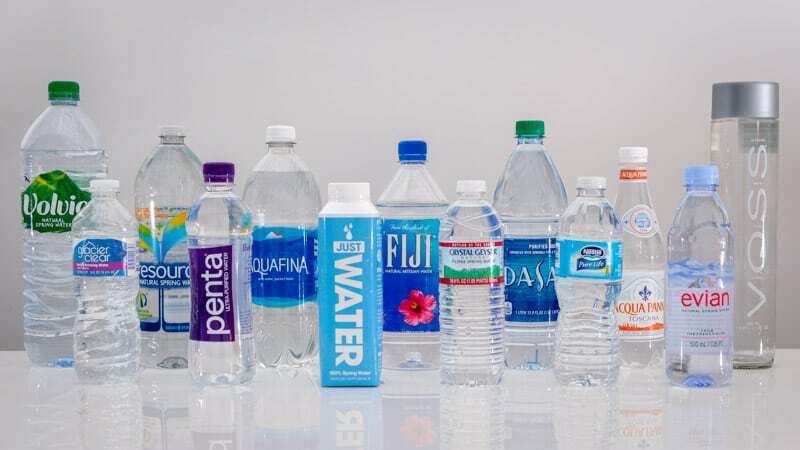 It is advisable to take low alkaline water for the first two weeks before going to the next level. It is also useful for children who are three years and above. This type of alkaline water has slightly elevated pH level, ticking the scale at 9.0. For those who are focused on moving up to regular consumption of standard alkaline water, this is the next level. After two weeks of being on low alkaline, you can move to this next level to keep the body well adjusted. Some are left in this level, especially those who have sensitive systems that are no longer able to move up to the standard level. The most ideal alkaline water to use is this one, with a 9.5 pH level. 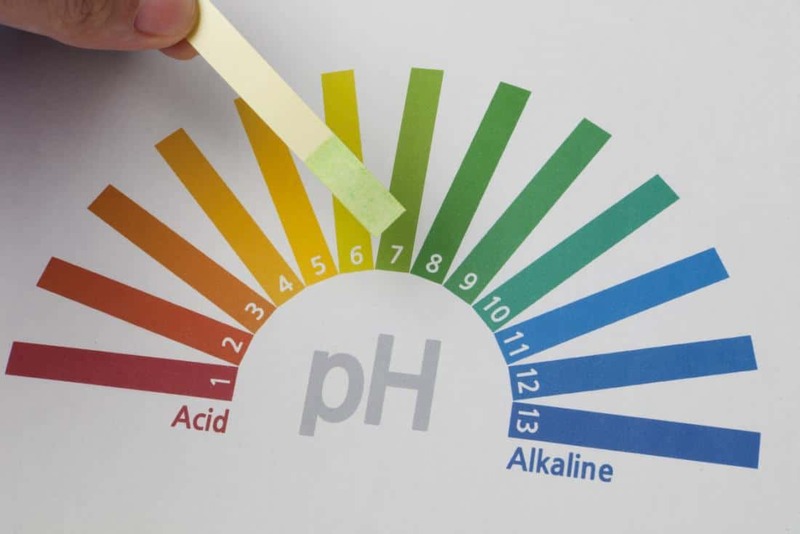 It offers maximum potential when it comes to health benefits of raised pH level in hH2O. Apart from drinking, it is also useful for washing fruits and vegetables to make sure they are toxins-free before you consume them. Standard alkaline water has the ability to remove any trace of pesticides or wax build-up in your food. 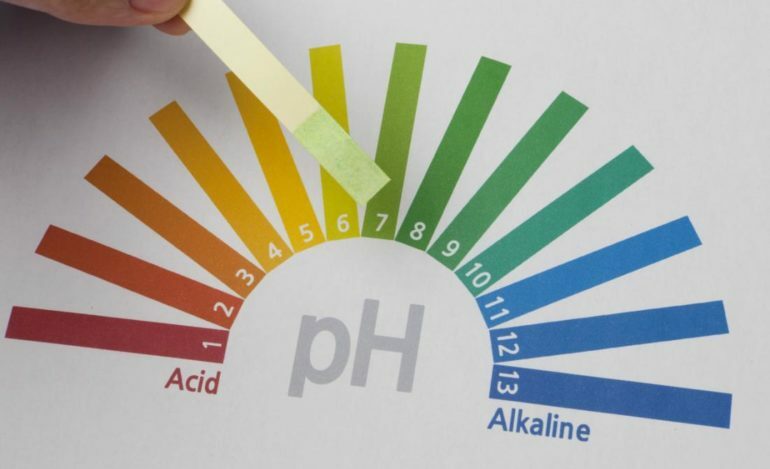 There is a way of determining the pH levels of the water you drink, whether it is alkaline water or not. A pH starter kit can help you establish if bottled alkaline water has the right pH level as the manufacturer claimed it has. 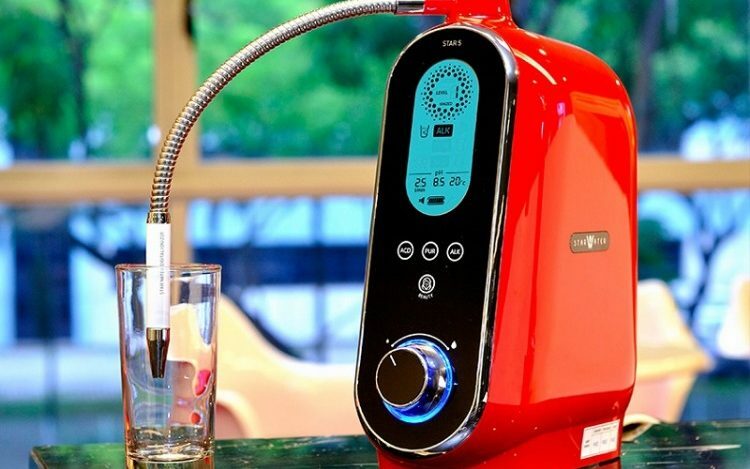 It can also help you define how much difference or progress you have made in your water after you run it through a process – regardless if it is distillation, filtration, or ionization. pH kits are easy to use. It is mostly composed of pH strips and a color chart to help you read the results. 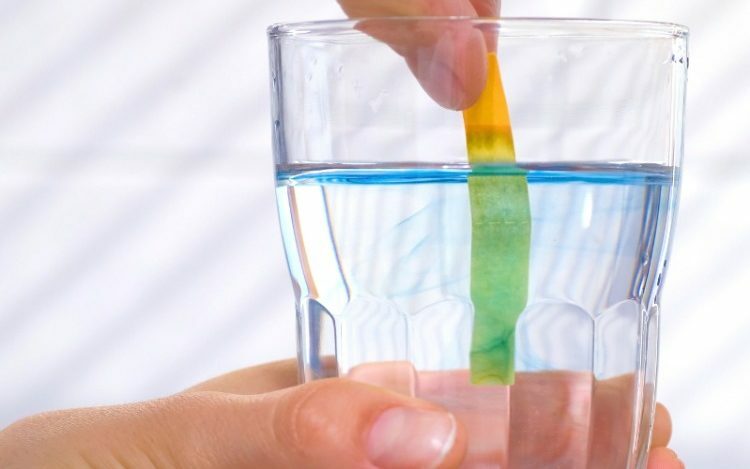 You simply need to take a pH strip and leave it in some water for a few minutes. Once done, the strip of paper should have changed in color, which has a corresponding pH level. After you run the water through the process, check the pH again. It should level up to at least 8 or 9. Water above 7 is drinking water while below 7 is not suitable for drinking, as it is highly acidic. 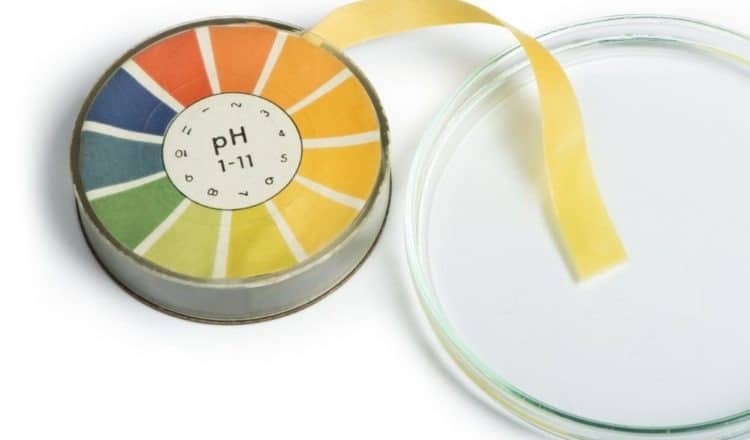 Understanding the pH level of your water is very important. That way you’ll know if you’re drinking acidic water or alkaline water.